We bring together a diverse and unique audience to promote the critical role of natural gas in achieving a lower carbon future. Are you interested in joining our sponsors who present the only energy conference specific to the Pacific Northwest? 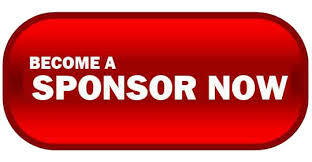 Sign up HERE today to get the most out of your sponsorship.